As children spend more and more time in front of their computer screens, we must accept that moderation is the key to everything, including time spent on computer games. Based on research, studies, and opinions from doctors and psychologists, as well as the author's own clinical experience, this book explains clearly what computer game addiction is, how much data gambling is too much, and what impact gambling has on the body and brain. Are you addicted to playing digital games? 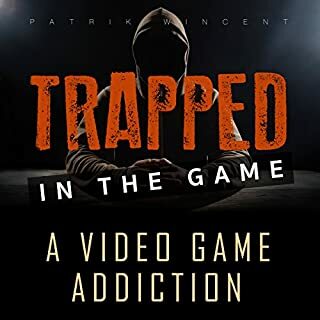 Whether you want to (1) reclaim your life, (2) help a friend who is addicted to gaming, or (3) just understand the dangers of online gaming, this audiobook will teach you everything you need to know. Every addiction has its consequences. There are negative consequences to a gaming addiction. This audiobook will help you fully comprehend the dangers and learn how to help yourself or others break out of the addiction. Get some perspective on your gaming addiction. I wrote Gaming Addiction to guide you through the process of evaluating your gaming activities to see what works and what is actually messing up your life. I know, I know, gaming is your life! But is it a life that will lead to good things, or will it ultimately take you to a place you don't want to go? Get the best out of both "worlds". It is possible to continue to play online and still have a happy family, loving relationships, meaningful work, and delightful social experiences. The challenge is not letting the draw of the game overpower what you know you need to do and who you want to be. I get it. Sometimes life is just too harsh. Yet, if you find yourself using your avatar more often than your real name, you're in trouble. Only real-world social interactions can help you truly grow and develop as a person. 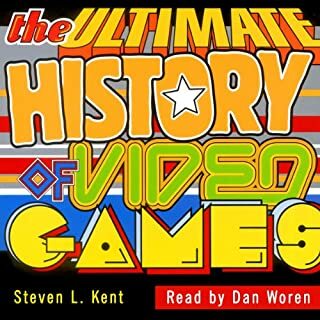 In this audiobook I offer a variety ways you can interact safely, without hiding behind an avatar. You can enjoy a truly full and enjoyable life again. Set yourself free: Buy it now! This has little more than an explanation of what gaming addiction is (like we don’t know) and the extent of the problem. It provides a very small handful of tips for dealing with gaming addiction, but provides very little detail. The biggest waste of my time I’ve spent my money on since the last game I bought. I really needed some direction to help my son and I am hopeful with the information you shared that I will be able to guide him. What made the experience of listening to Gaming Addiction, Online Addiction, Internet Addiction the most enjoyable? Joshua Mackey's voice and his clear tone. Overall the title is a very great book. 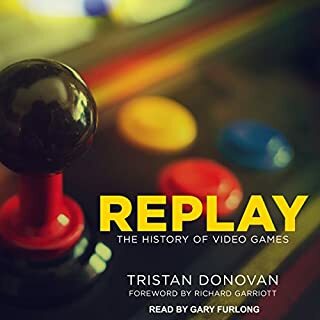 I like how this book takes a look at the psychology behind gaming addiction and some of the causes that bring this phenomenon into people's lives. I don't have a particularly favorite scene as this entire book has some really great points throughout the entire story. "Are you the player or the game?" 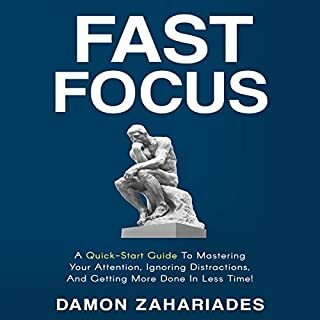 This is a really great book that takes a look at some of the psychological pre-curosrs that take effect in the mind in order to induce people into symptoms of gaming addiction. 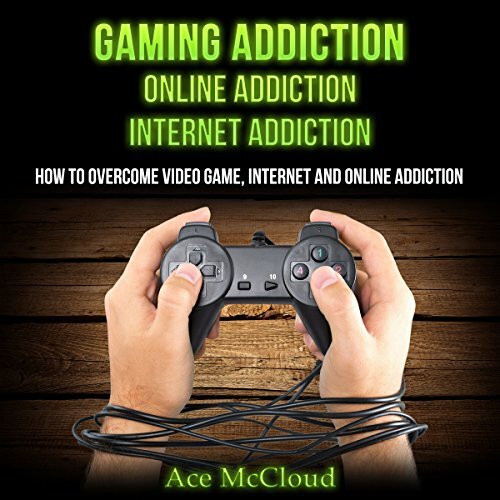 This is a really great title to read if you are struggling with symptoms of gaming addiction or if you're having trouble figuring out how to overcome your addiction troubles. 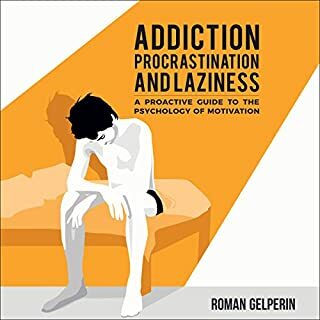 I would highly recommend this title to anyone who needs help with dealing with symptoms of gaming addiction. Gaming addiction can be tough to beat. McCloud shows that anyone can learn how to get over the need to play video games and spend too much time online. 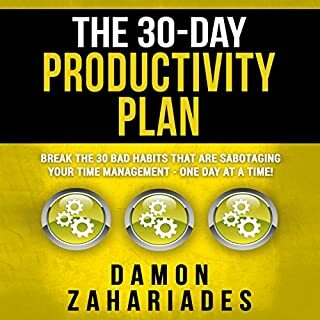 He shows you how you can limit your online addiction by spending time on more productive stuff. Additionally, he shows that anyone can work together to keep each other active and build good habits to get away from the internet.